QK is expanding! 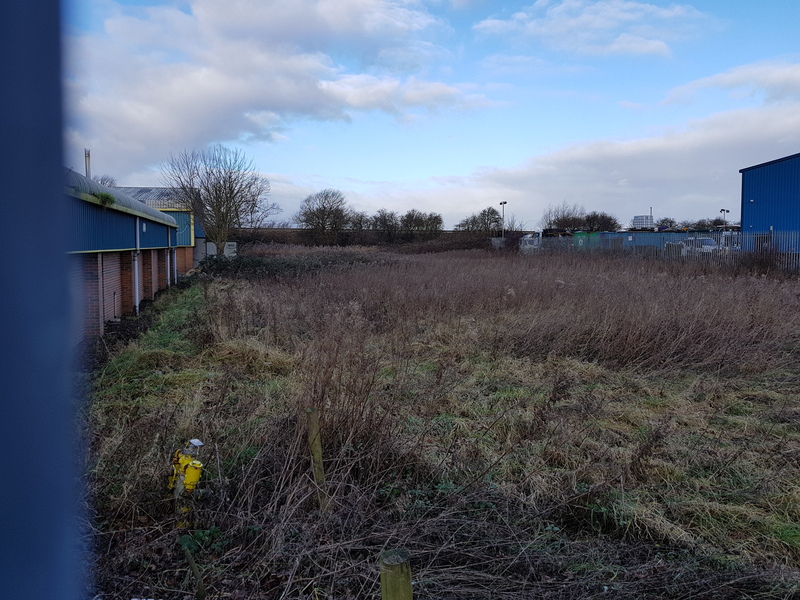 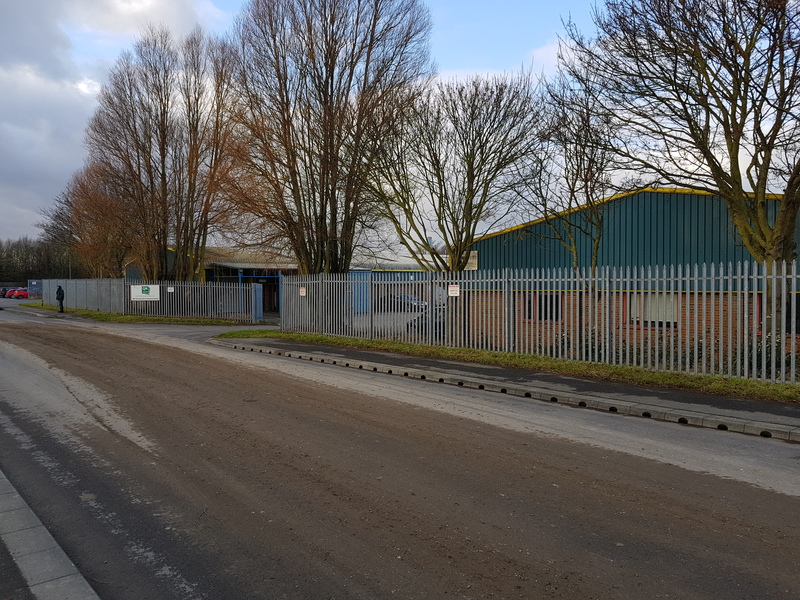 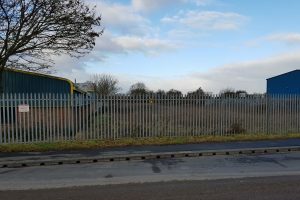 Planning permission has been granted for a new building at our Brigg site, providing us with increased production capacity. 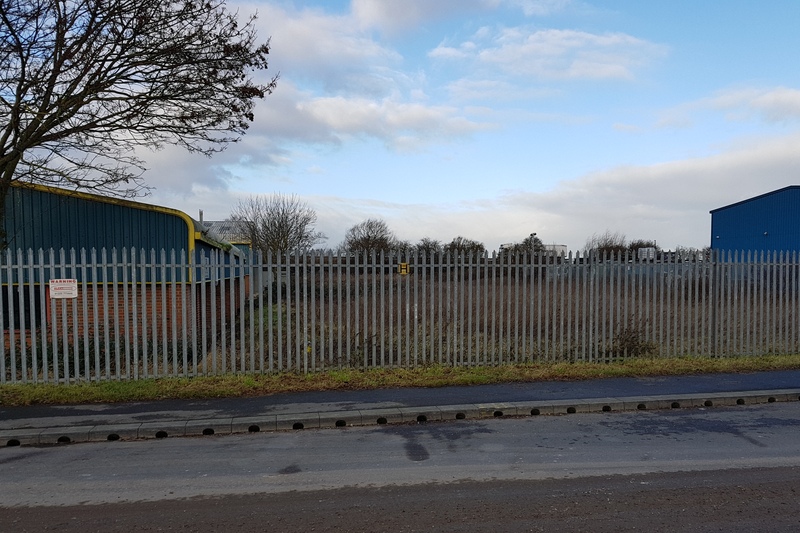 We’ll be providing updates over the coming weeks as groundworks get underway – watch this space!